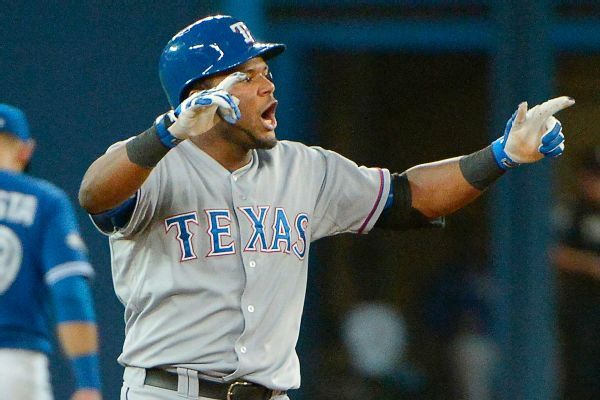 The Orioles claimed infielder Hanser Alberto on waivers from San Francisco, a week after they lost him on a waiver claim to the Giants. 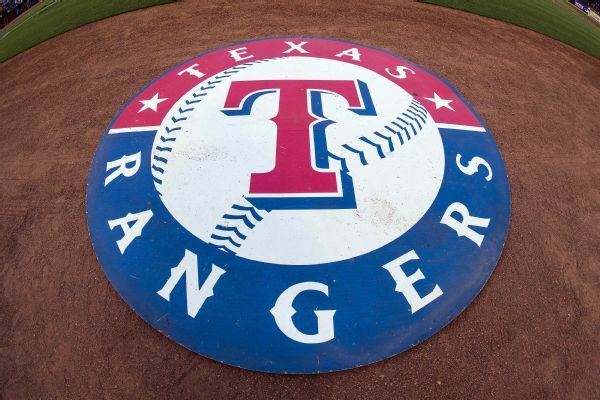 Rangers left-hander Yohander Mendez will make his first major-league start Friday, and Texas optioned infielder Hanser Alberto to Triple-A Round Rock to make room on the roster. 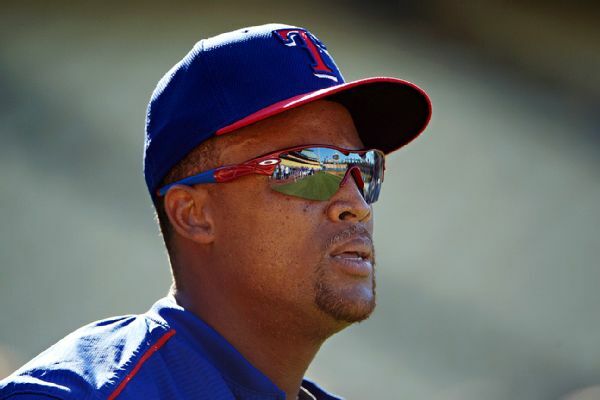 Adrian Beltre, who had just returned to the Rangers' lineup last Tuesday after a left hamstring strain, was put back on the disabled list on Tuesday because of his hamstring. 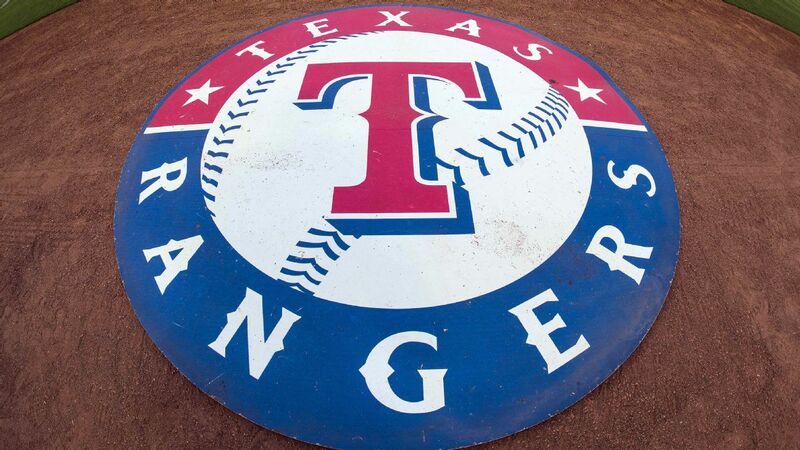 Rangers pitcher Andrew Cashner, who is 3-6 with a 3.50 ERA, has a strained left oblique and was placed on the DL. MLB Rumor Central: Jose Iglesias drawing interest? 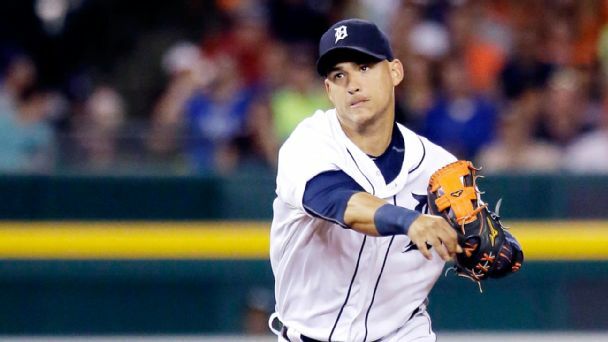 Tigers GM Al Avila said there's been interest in Iglesias at the winter meetings and the team is listening. 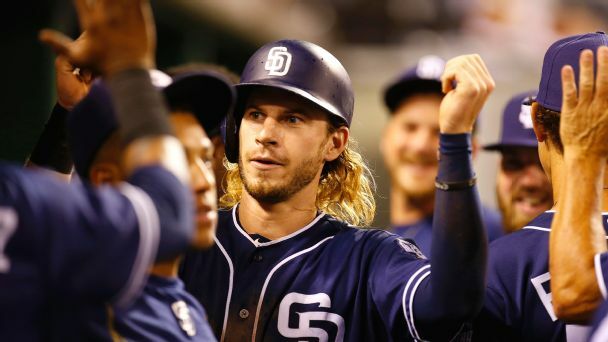 The Padres are interested in the shortstop. MLB Rumor Central: Travis Jankowski drawing interest? Multiple teams, including the Rangers, have reportedly been in contact with the Padres regarding outfielder Travis Jankowski. 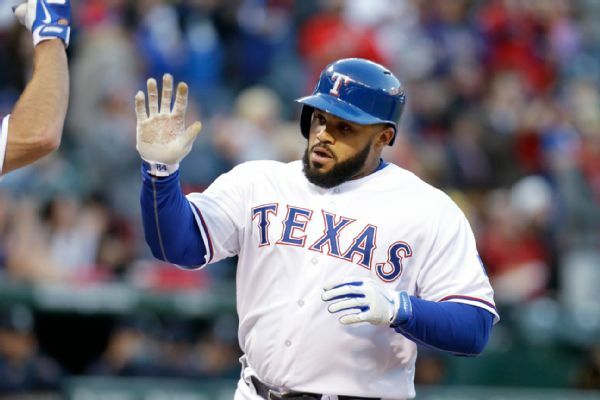 Surgery has been recommended for Prince Fielder due to a herniation of disks in his neck. 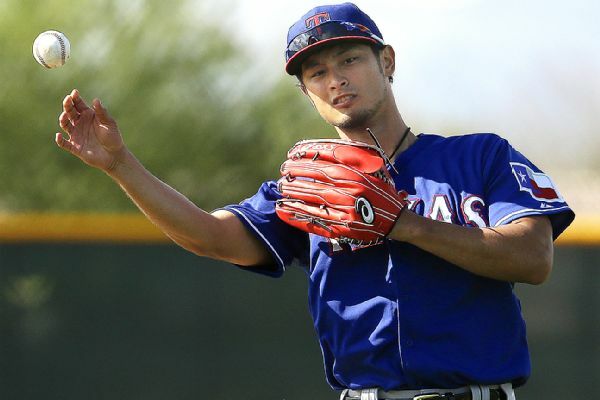 Texas Rangers ace Yu Darvish has finished throwing another live batting practice session. An unlikely bopper in October? A never-ending supply of late-game comebacks to decide a champion? The mother of all bat flips? 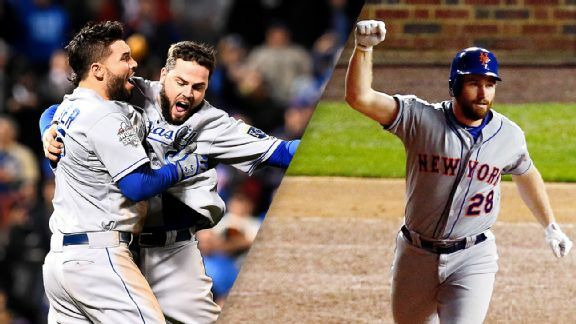 In the postseason of 2015, all this and more was strange but true. 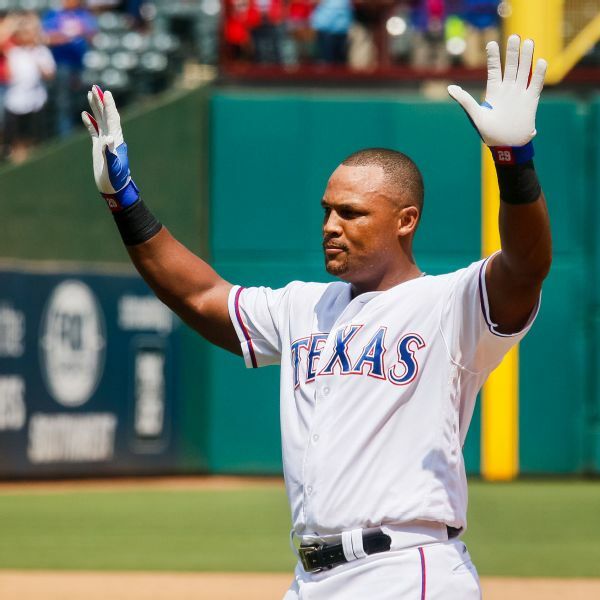 Adrian Beltre stayed home Saturday, resting his strained lower back and taking medications.